Saturday, November 17, 2018 10:00 a.m. - 11:00 a.m.
Cars will line up for the parade on Rt. 33 at the Ballfield/Inn at Perry Cabin and proceed through town on Talbot Street. 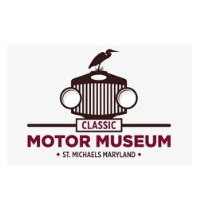 The parade will end at the Classic Motor Museum. 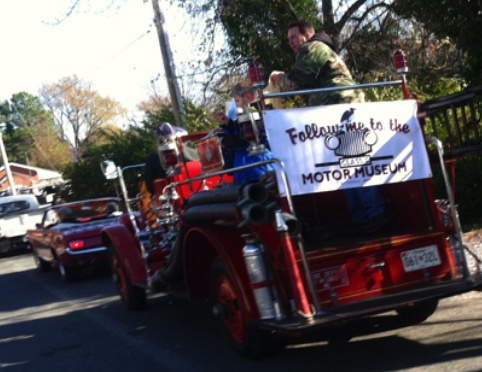 The Classic Motor Museum will host the 4th Annual Holiday Motor Parade. Cars will line up for the parade on Rt. 33 at the Ballfield/Inn at Perry Cabin and proceed through town on Talbot Street. The parade will end at the Classic Motor Museum.